Cape Cod life is simple, relaxing and all about the water. 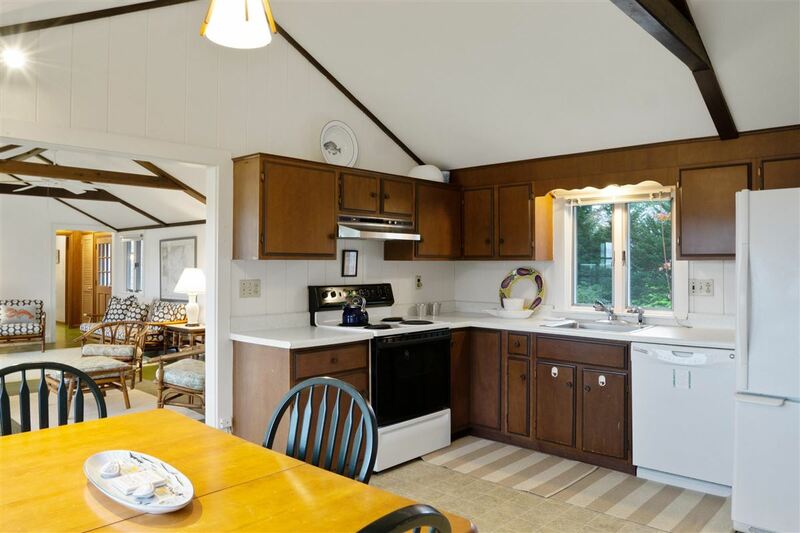 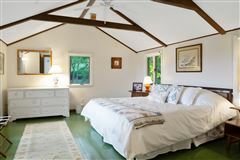 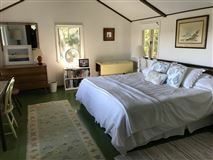 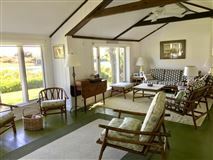 This magical property has been loved and enjoyed by the family since 1954. 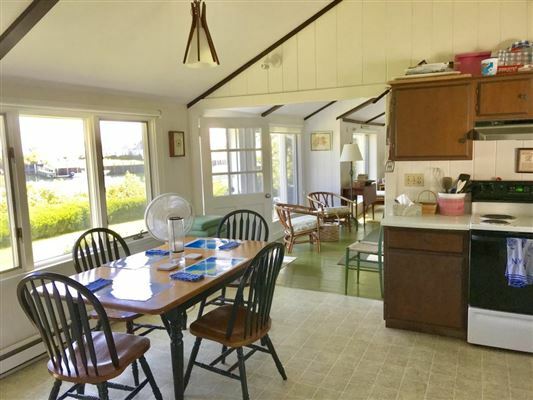 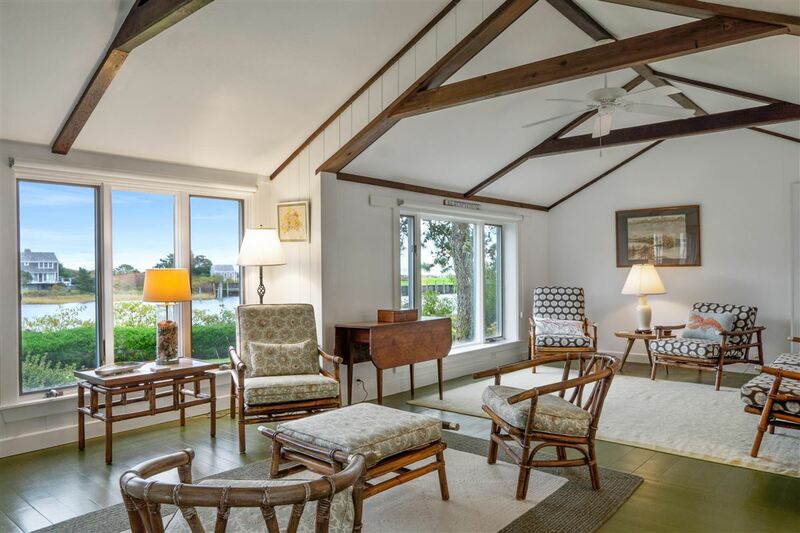 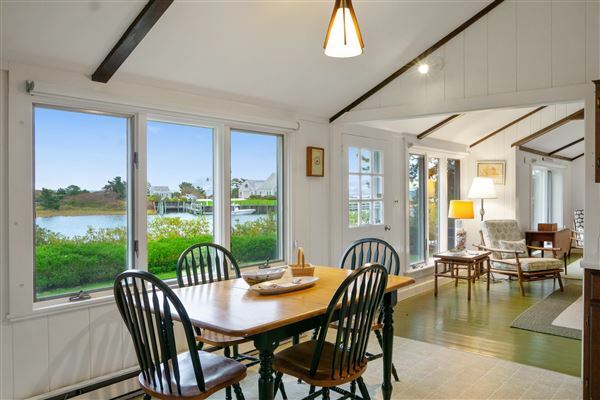 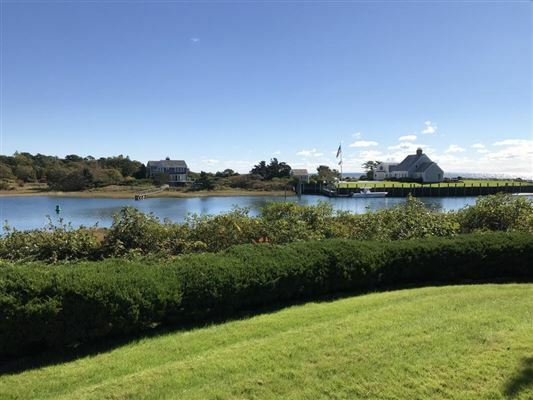 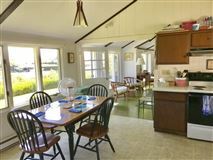 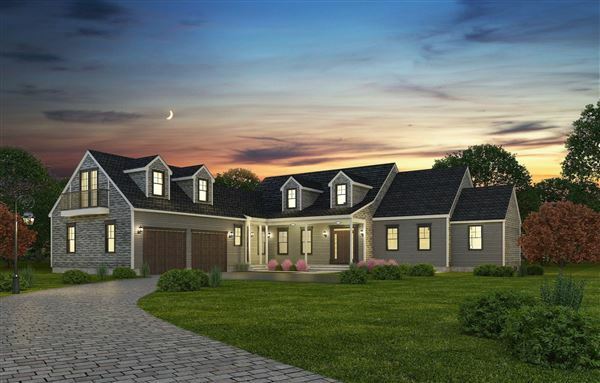 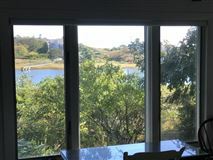 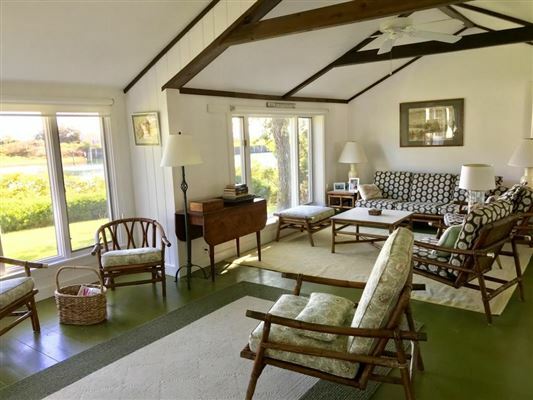 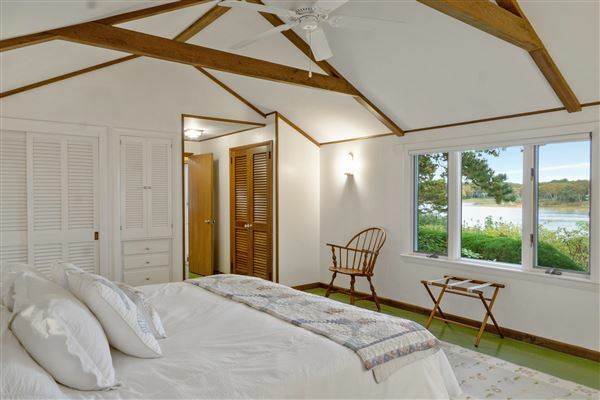 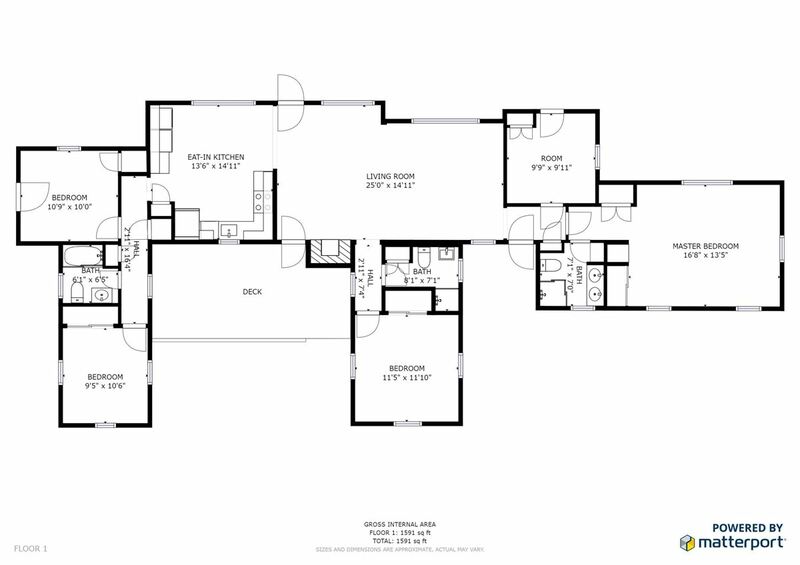 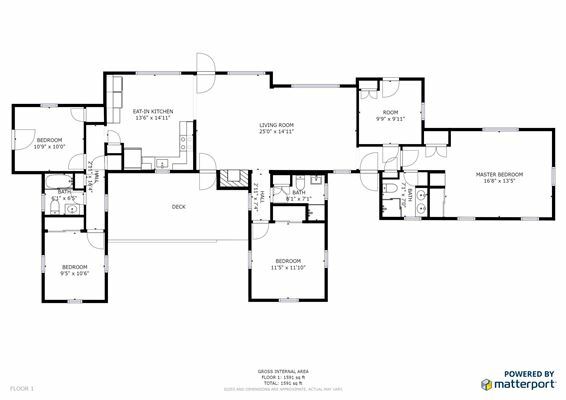 This four bedroom, three bath home is set at the mouth on Saquatucket Harbor with incredible views of Nantucket Sound. 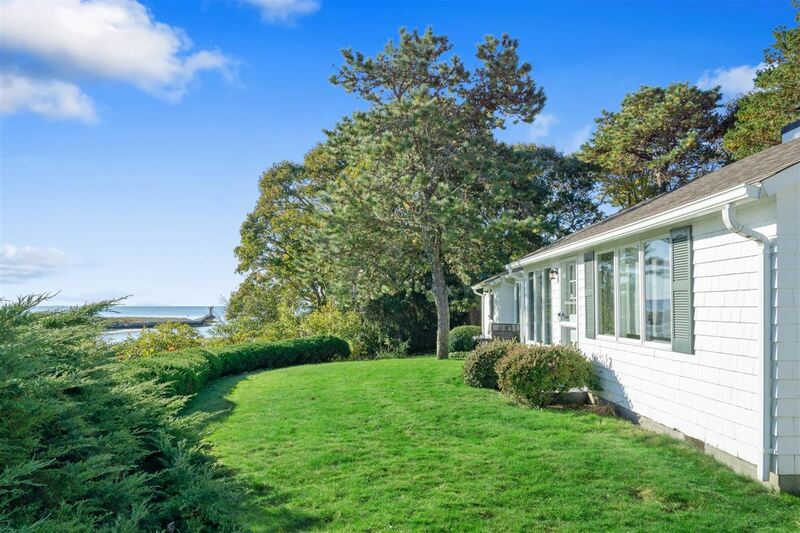 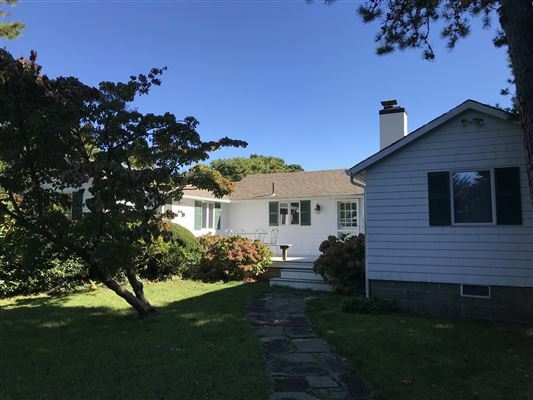 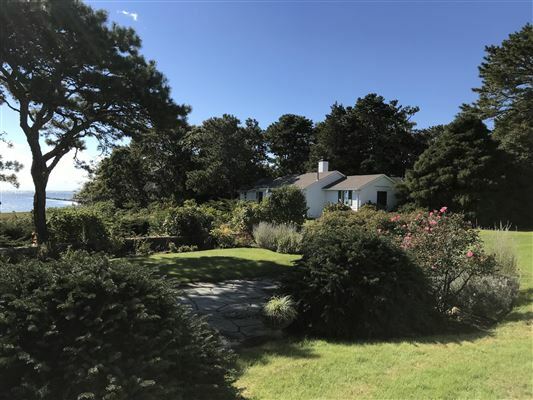 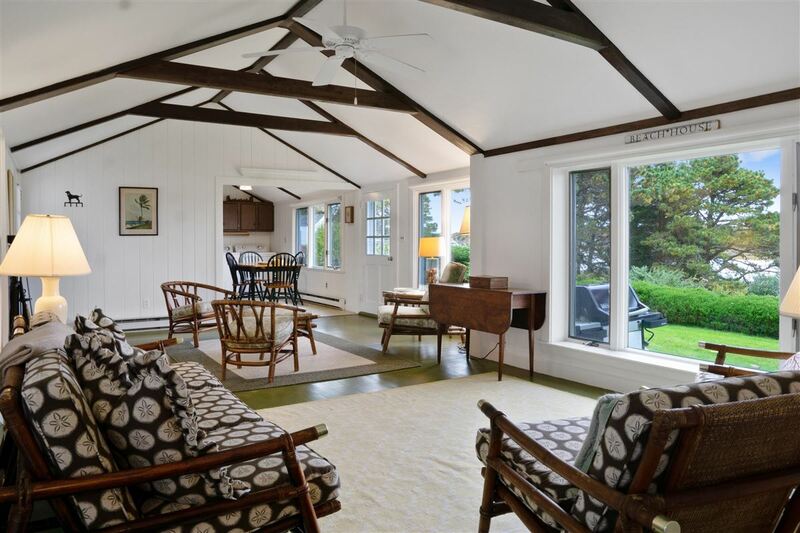 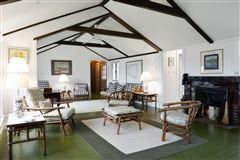 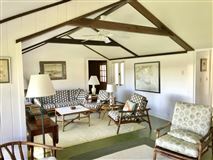 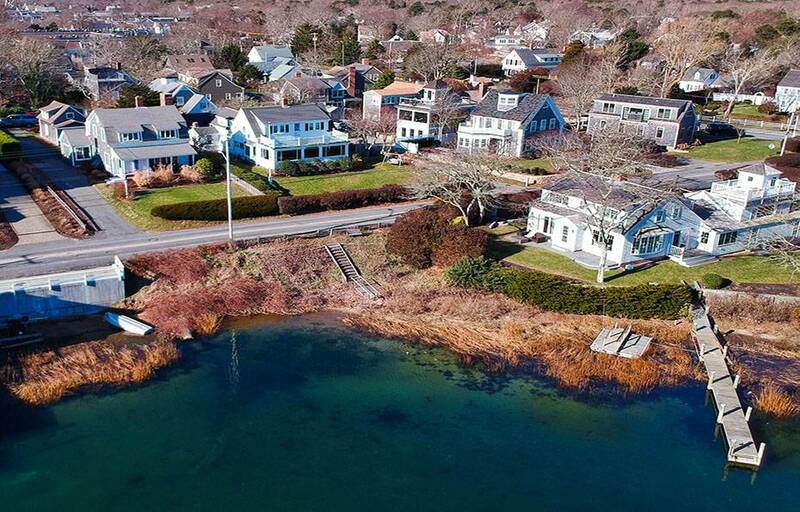 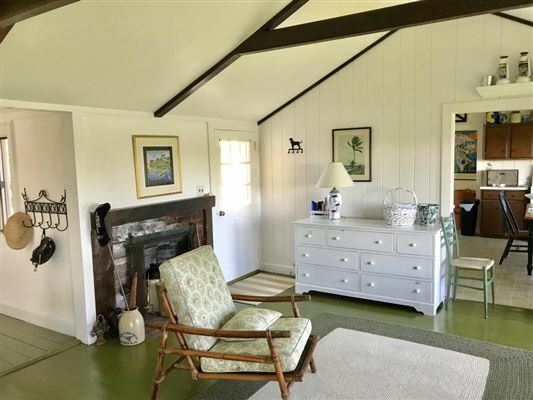 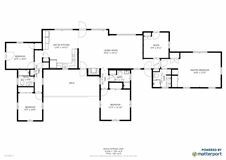 Unique property in that it affords privacy as well as walking conveniences to Stone Horse Yacht Club, Wychmere Beach Club and Harwich Port Village. 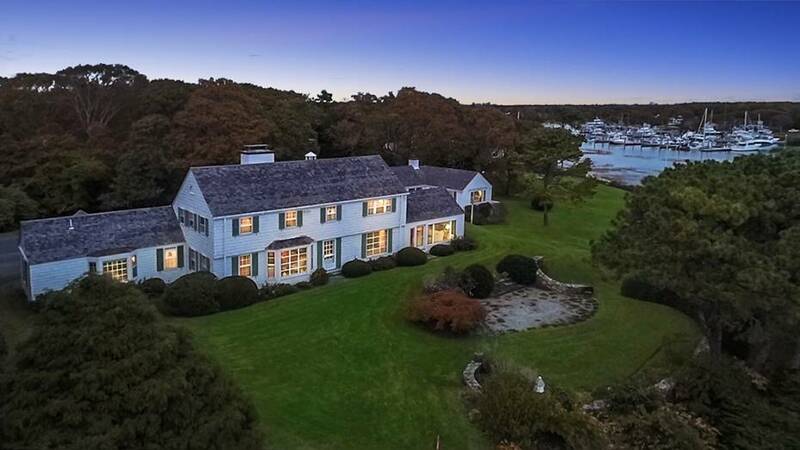 23 Mill Rd. is being sold as a package with #31 Mill Rd. 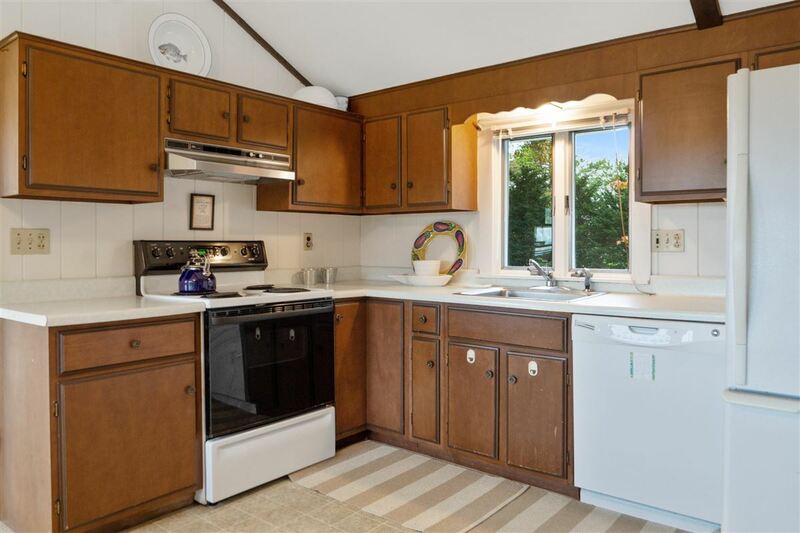 It will not be sold separately unless 31 is sold.